The End…or is it? Part 1, The Hyssop Branch/Who Made Jesus’ Cross? Have you ever thought about the guy who made the cross that Jesus died on? And what about this part of the story where it mentions the wine-vinegar that was given to Jesus on a hyssop branch, what’s that all about? 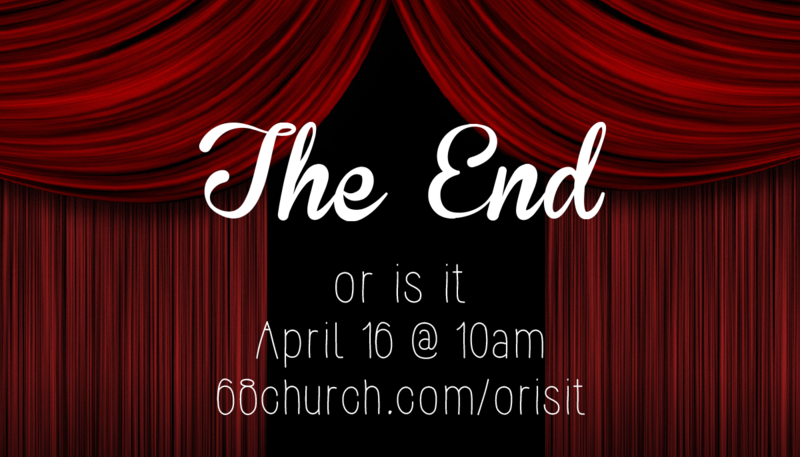 Listen in to part 1 of our new series “The End…or is it” to hear more!